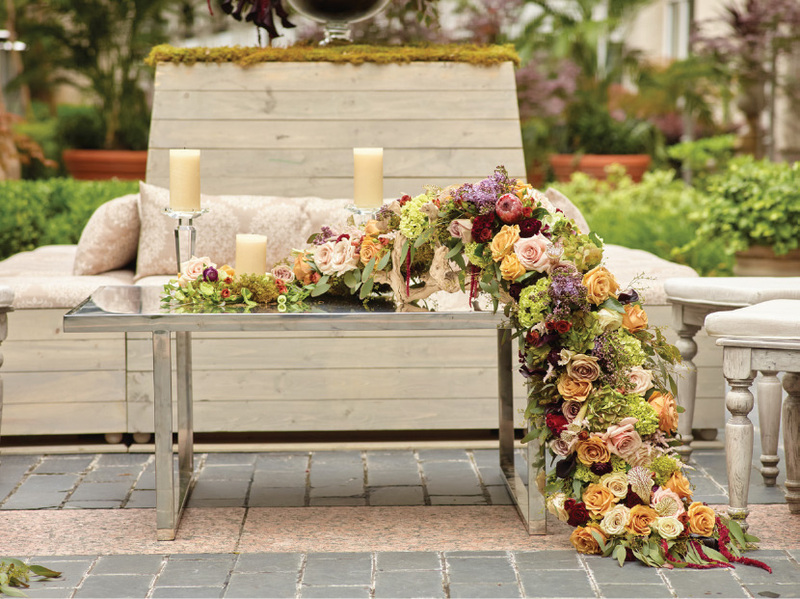 How gorgeous is this luxe wedding lounge featuring stunning pieces from Suite 206 and beautifully styled by by Jacqueline Events and Design at the Hotel Crescent Court? 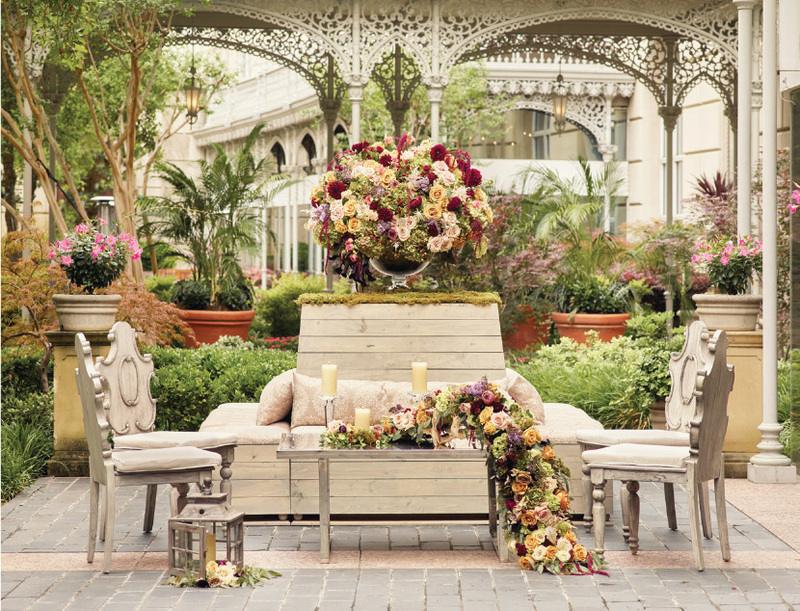 The beautiful white washed wood furniture could not look more perfect in this lush garden scene. The “Whitney Square Tete a Tete” is actually a four-sided banquette complemented with carved oak chairs, Jason upholstered arm chairs and a stunning glass top cocktail table. 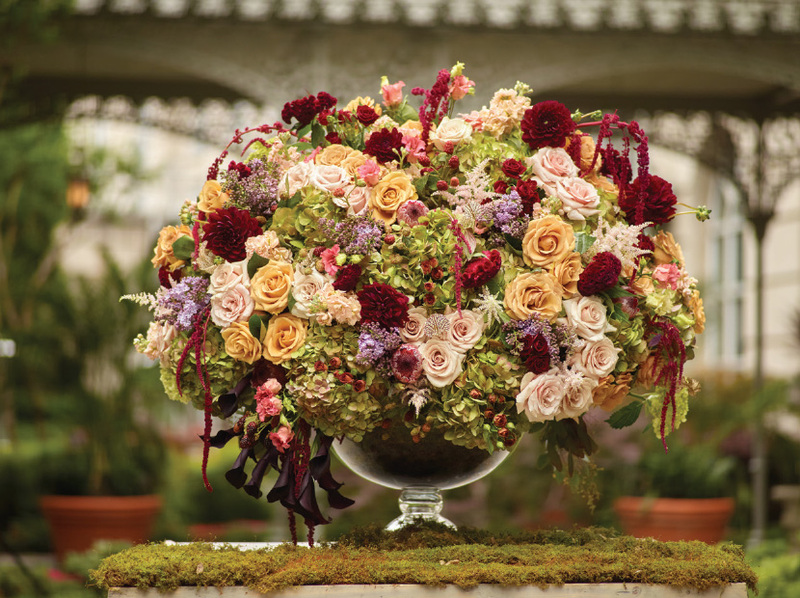 And we of course love the over-the-top beauty of Dr. Delphinium’s floral arrangements adorning the furniture. The sheer volume and bold hues speak pure luxury. 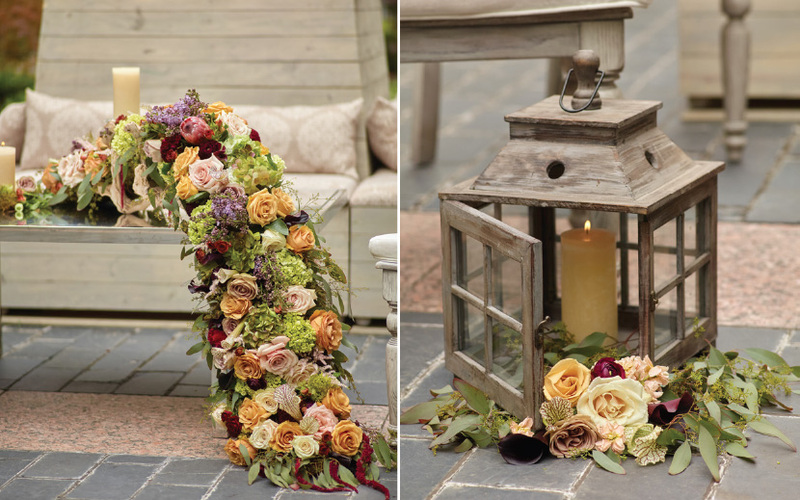 Huge thank you to Joseph Mark Photography for the gorgeous images you see here! 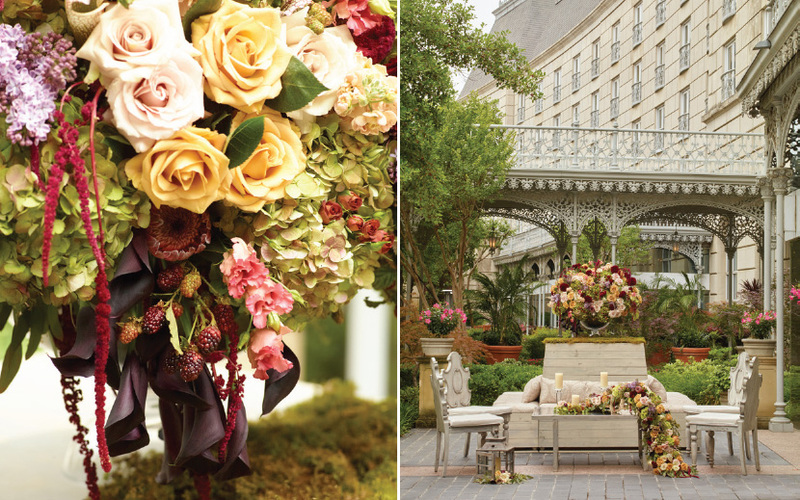 Grab a copy of the Fall/Winter 2015 issue of Brides of North Texas to see it all in print!